VS CLARITY ! NEAR 1 CT PINK SAPPHIRE 1 PC FULL TRILLION CUT, ORIGIN CHANABURI - LIMITED SUPPLY ! 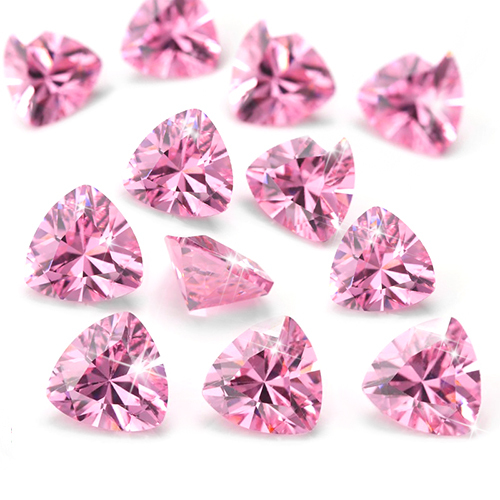 Amazing Pink Sapphire Promotion for 1 piece full trillion cut of genuine sapphire origin Chanaburi. For limited supply only, amazing VS-VVS clarity, with increditble ultra rich intensity pink brilliance color. No chip and no damage. 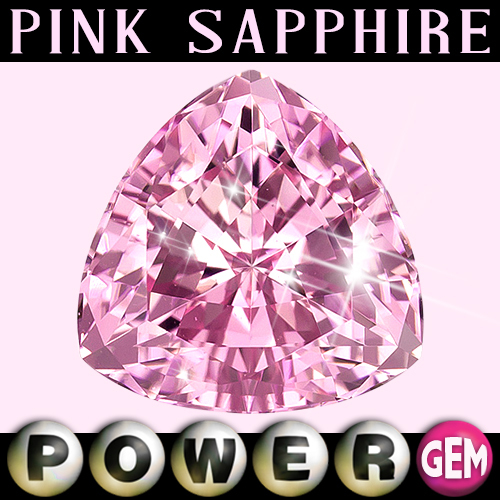 Winner will receive one piece of Chanaburi Pink Sapphire. This great deal is very low in stock and limited supply! Hurry and complete your payment today.